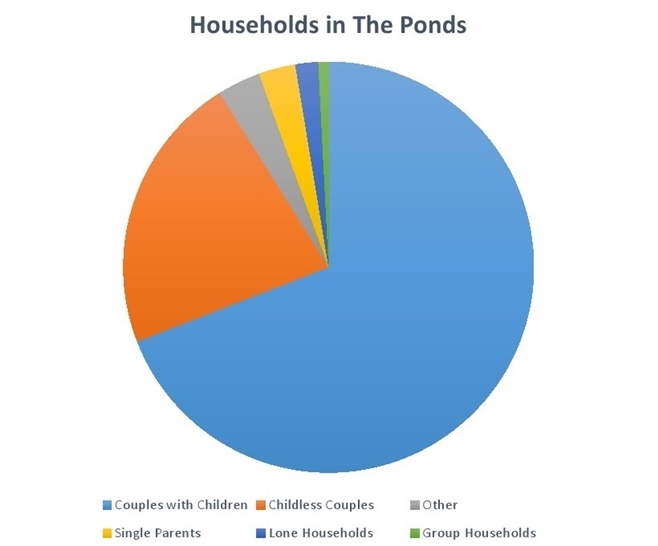 Voted the most advantaged suburb of Sydney ‘The Ponds’ has become famous in the Hills and North West Districts. Known and loved for the myriad of parks, playground and cycle tracks this suburb is a haven for young families and those who enjoy that 'old fashioned' neighbourhood feeling. With the addition of the new Ponds Shopping Centre and Community Centre the popularity of this suburb is only set to grow. 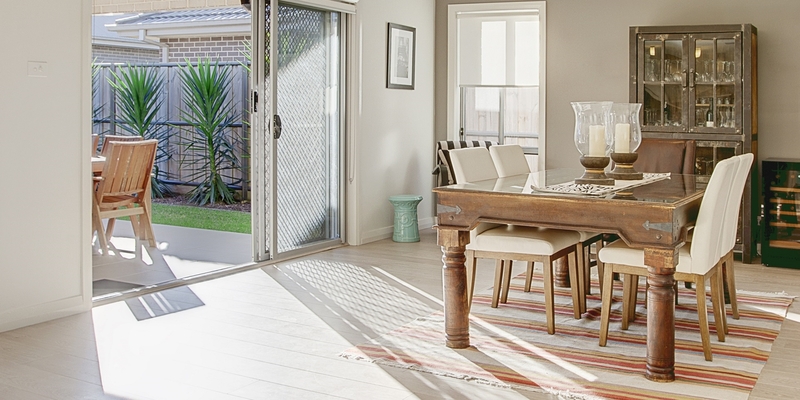 The Ponds Shopping Centre - This brand new shopping centre has the whole suburb talking! The centre includes a Woolworths, artisan bakery, chemist and fantastic food outlets. 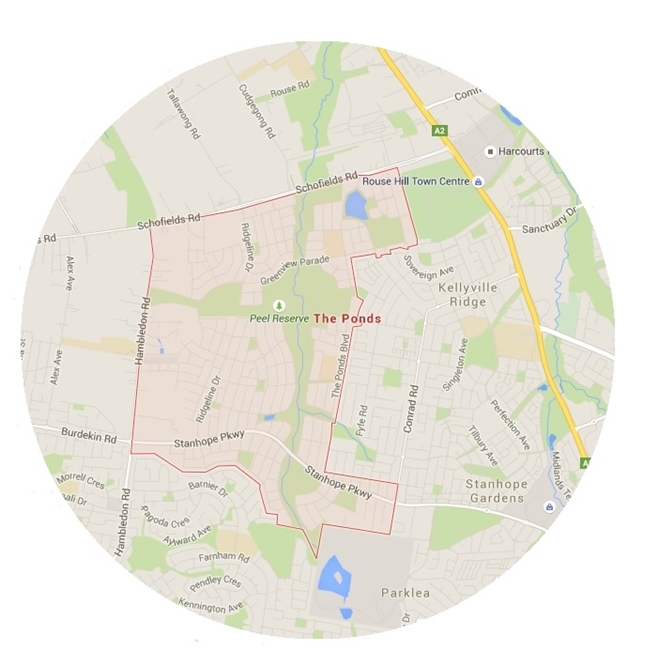 - The Ponds is serviced by Busaways which provides services to Blacktown, Rouse Hill, Schofields and Riverstone. - Hillsbus provides services from the Rouse Hill Town Centre to Sydney CBD, North Sydney, Parramatta, Macquarie Park and Castle Hill and weekday services to Windsor. - The North West Rail Link is a proposed railway line running from The Ponds to Epping, where it will connect to the existing Epping to Chatswood railway line.